The Sliding Door Experts originated in 2000 with the mission to get all South Florida sliding glass doors rolling how they should. Our team of Experts work hard day in-day out to provide our customers the best sliding glass door repair services available. Don’t let heavy sliding doors stop you from enjoying the back yard, Call Us Today and one of our Expert Technicians will be at your house ready to get your doors rolling. We take pride in providing the best customer service, Our customers satisfaction is always our #1 priority. 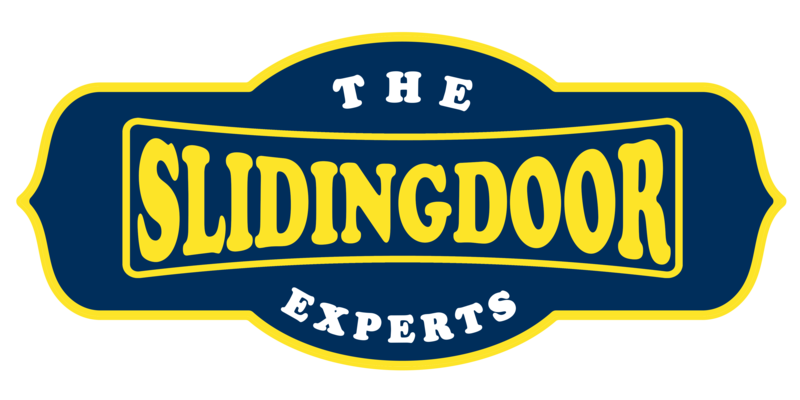 In 2000, The Sliding Door Experts opened its doors to provide the best quality services, with a strong team of experts to get your doors working how they always should. Don’t struggle any longer dragging and pulling does old sliding doors, call us today and one of our experts will be at your door steps ready to have your sliding doors rolling like new. We know our clients’ needs inside and out, we know how to get those old doors rolling like new, just call us today to schedule an appointment. With Over 15 Years of Experience we know what your sliding doors need to get them rolling like new. Our team of experts have worked hard throughout South Florida, to bring the the best sliding door services to your door steps. If your sliding doors don’t want to open, why wait? Call the Experts and have your sliding doors rolling again. 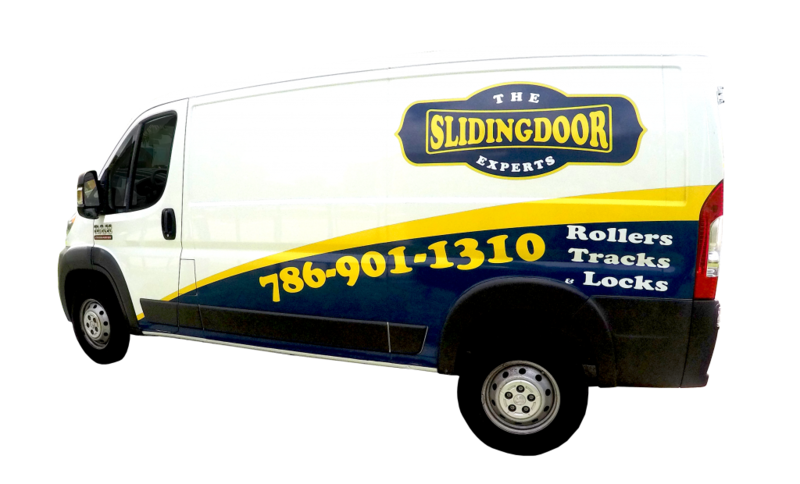 Schedule your next sliding door roller repair appointment with us today, and have your doors rolling today.